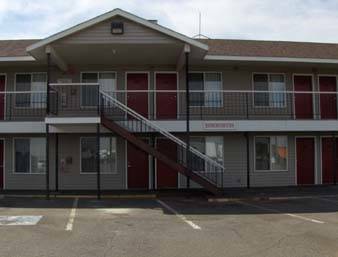 at Riviera Trailer Village, and during a wintertime visit to Clover Island Inn you may also stop by Columbia Basin ATV Tours and rent a snow mobile. 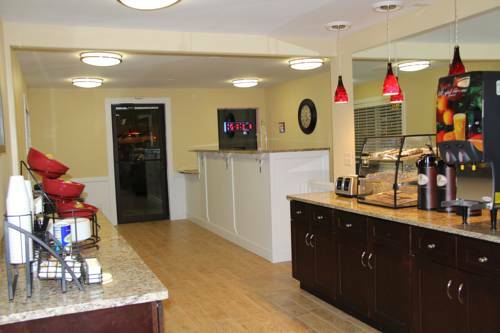 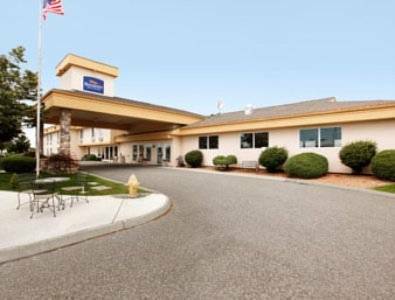 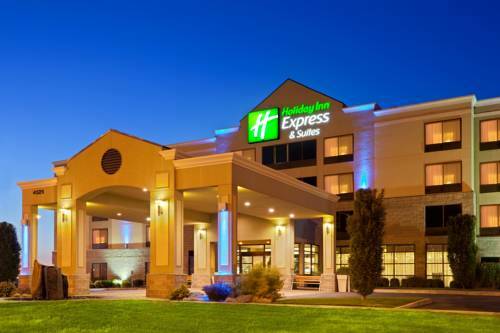 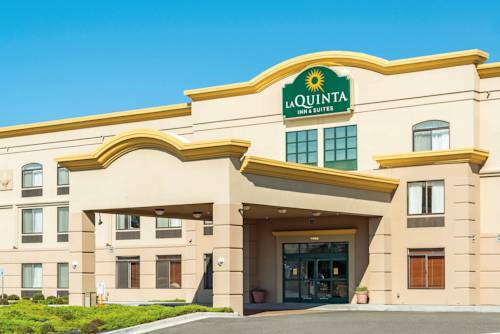 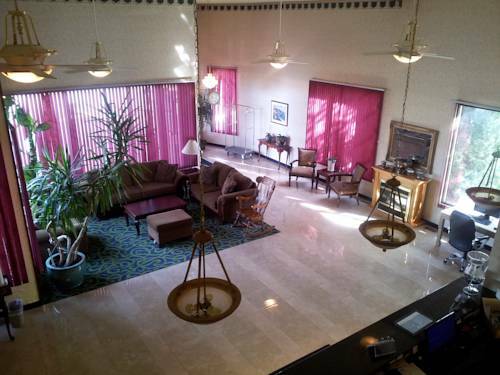 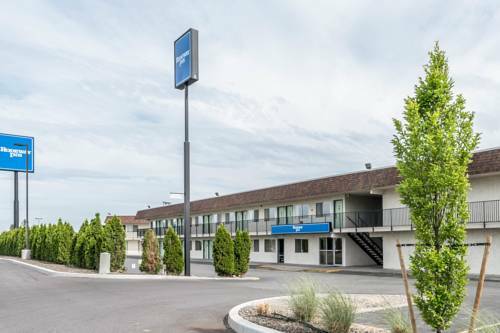 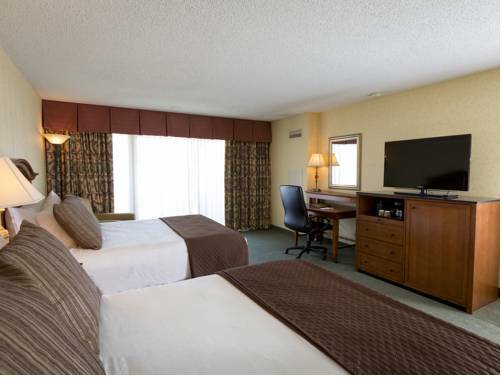 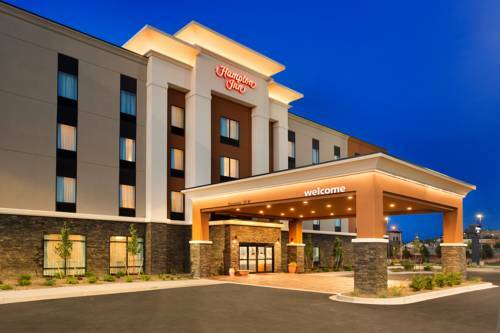 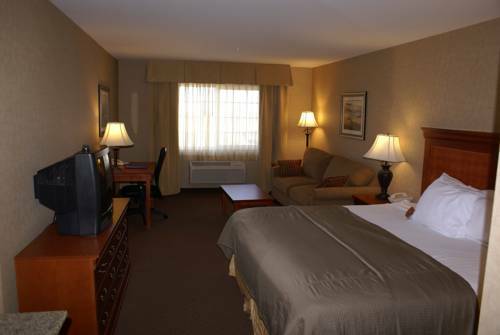 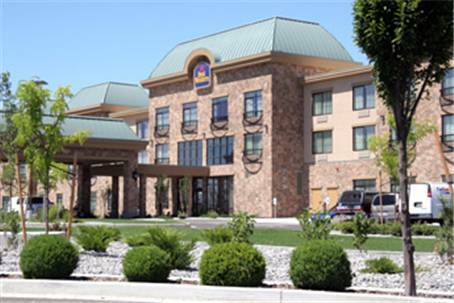 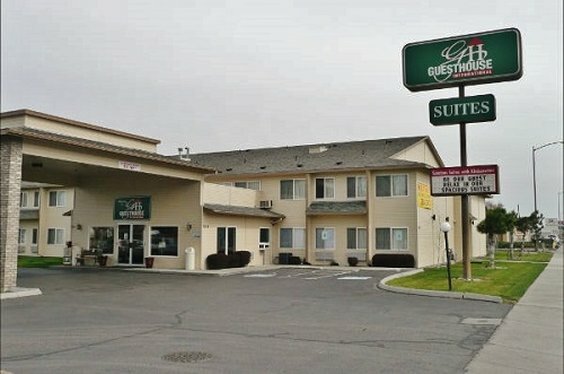 These are some other hotels near Clover Island Inn, Kennewick. 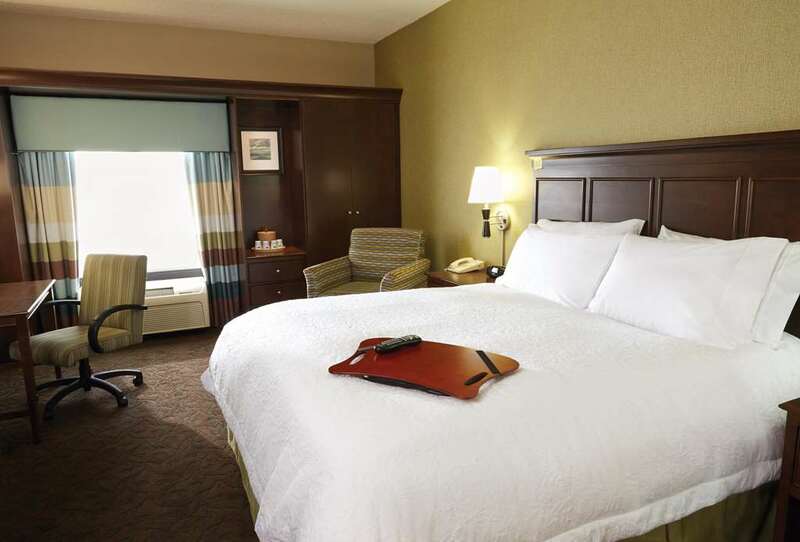 These outdoors activities are available near Clover Island Inn.